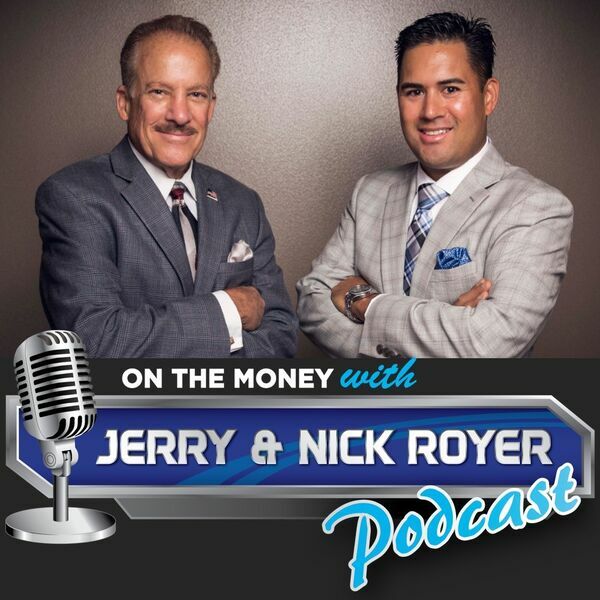 On The Money with Jerry and Nick Royer Podcast - Episode #45 New Years Money Resolutions to Help You Get Financially Healthy This Year! New Years Resolutions aren't always about losing weight...we can also make money resolutions. And on this episode we will give you many financial resolutions to help make your retirement solid.